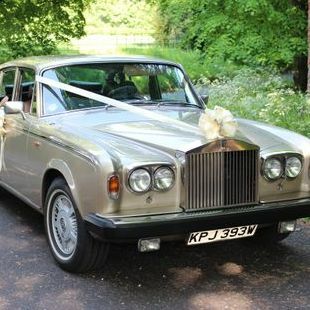 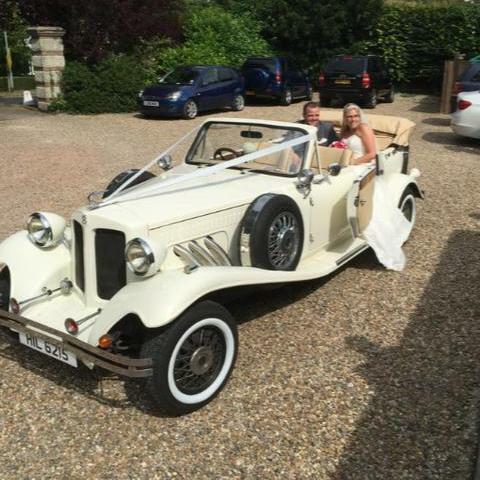 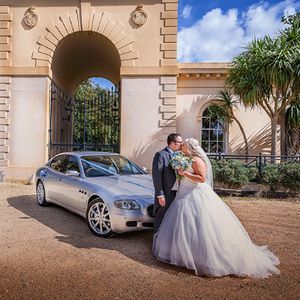 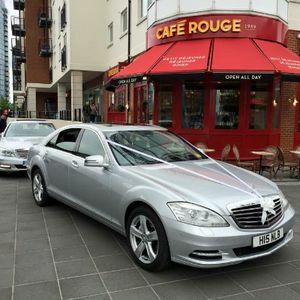 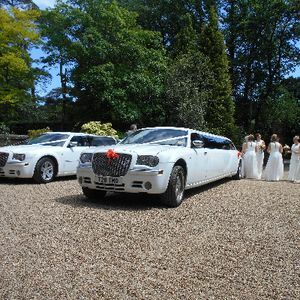 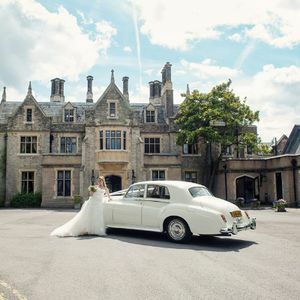 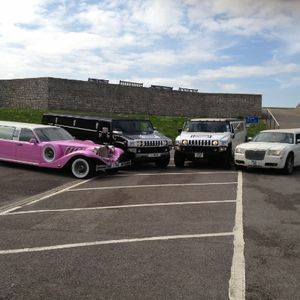 Whether you are looking for a traditional or modern car, with Poptop you can make an incredible entrance to your wedding in Emsworth, Hampshire. 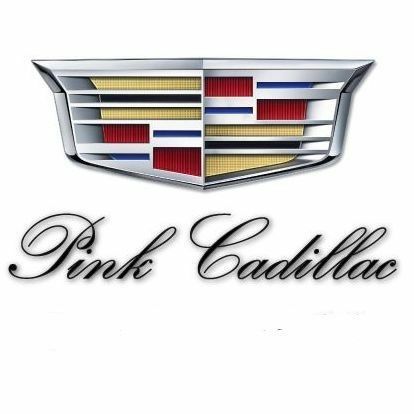 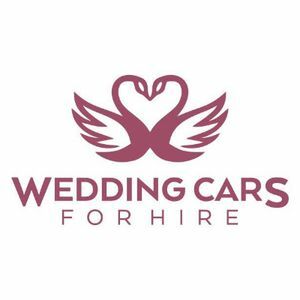 Book one of the 13 wedding car companies in our catalogue today! 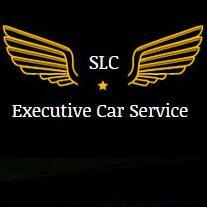 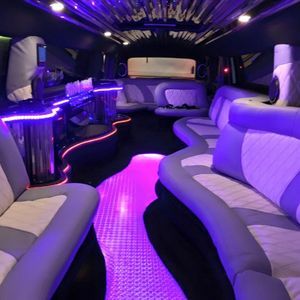 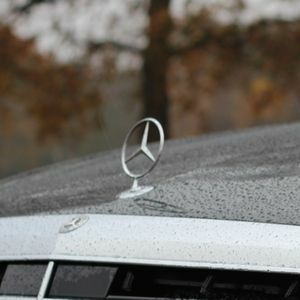 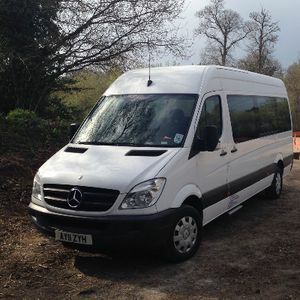 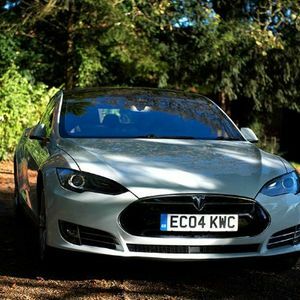 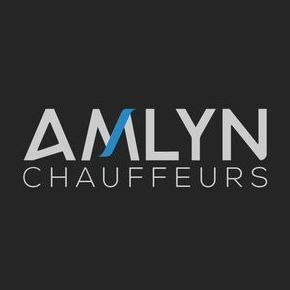 Recent review: Has to be the best chauffeur service in the South East – total comfort, service and reliability, luxury cars, courteous, cheerful and incredibly well-informed drivers. 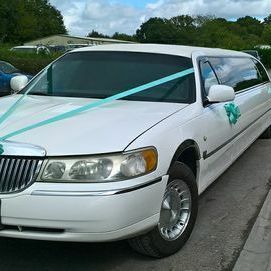 For the first time in my life, I now enjoy travelling to the airport! 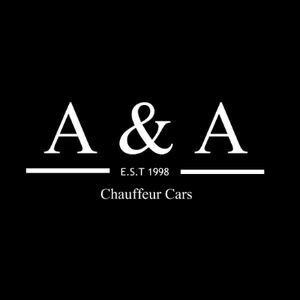 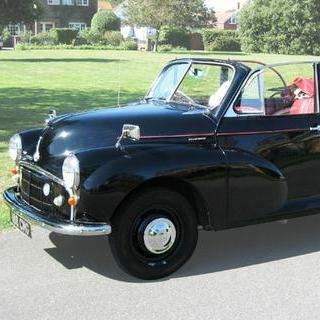 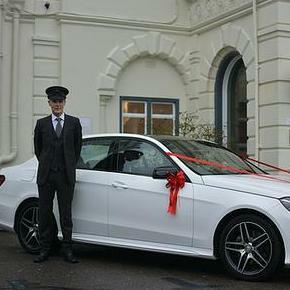 Recent review: Very polite driver and very nice car. 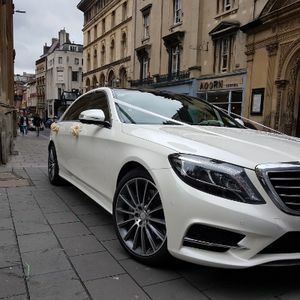 The ribbons were gorgeous and the whole experience was very nice for a reasonable price.